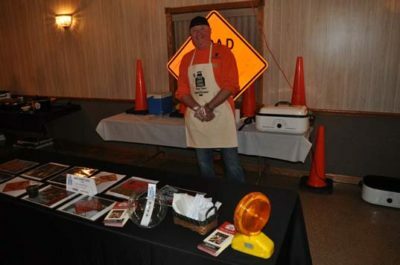 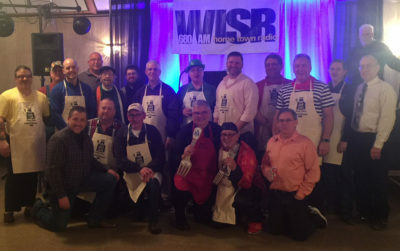 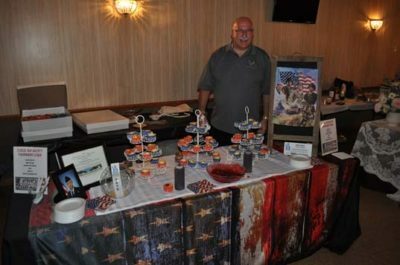 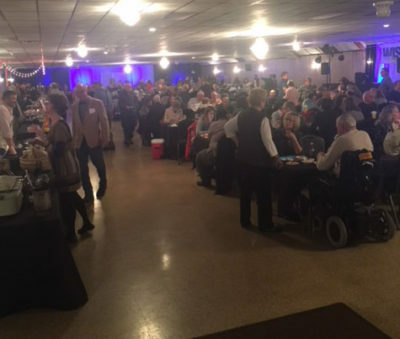 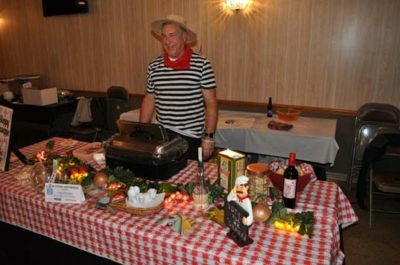 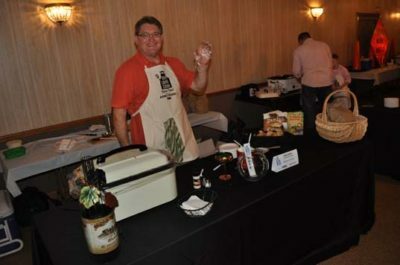 The second annual Men Who Cook Dinner Dance event presented by WISR and Armstrong was a great success. 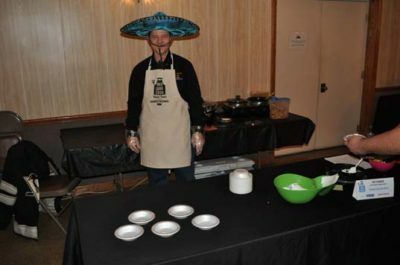 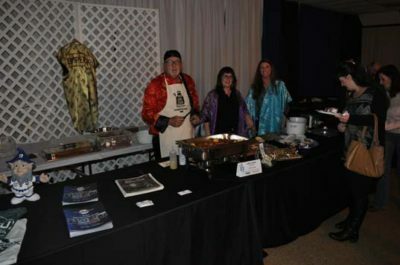 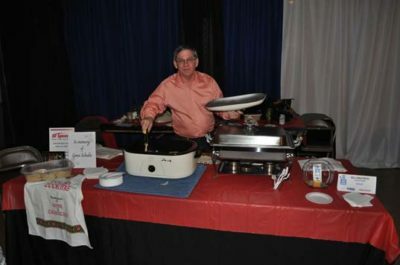 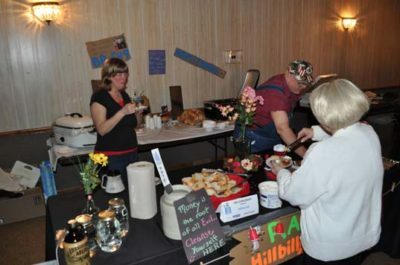 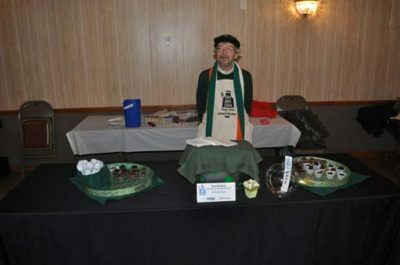 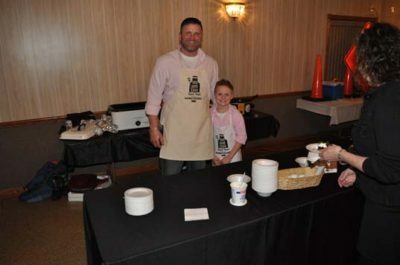 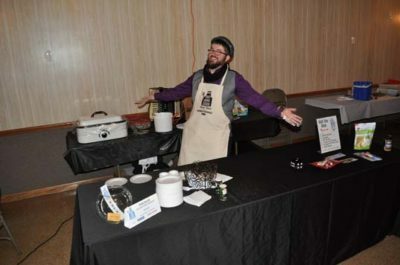 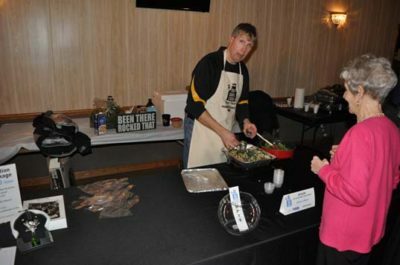 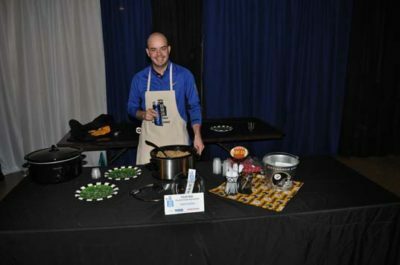 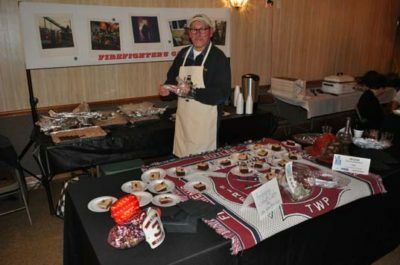 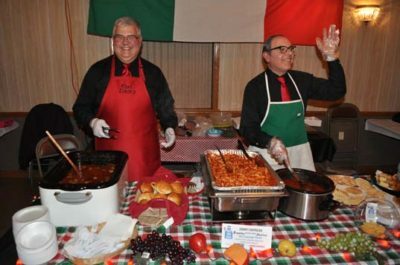 Guests enjoyed a variety of entrees, soups and desserts cooked by local businessmen and community leaders on Saturday, Feb. 17. 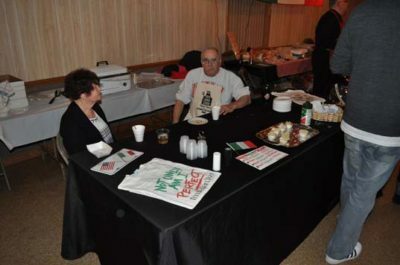 After sampling all the dishes, attendees had the opportunity to vote for the food they enjoyed the most. 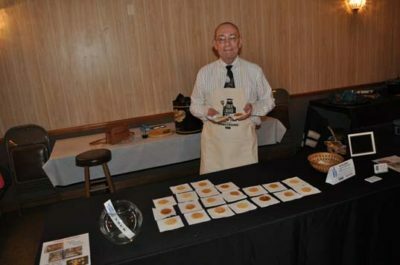 This year’s winner of the Golden Fork award was Jimmy Chiprean of Miller’s Shoes. 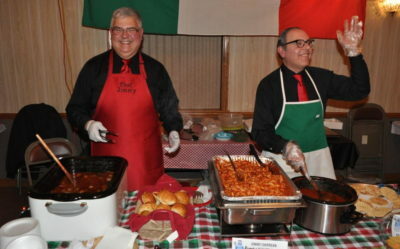 He and his brother Tony won with their Italian Pasta with Peppers and Onions. 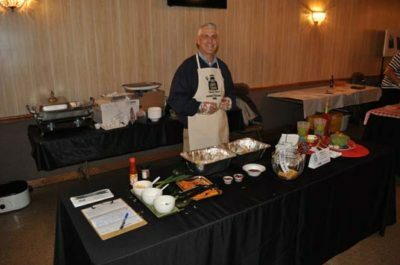 Larry Sassone of the Butler Blue Sox won Money Talks award. 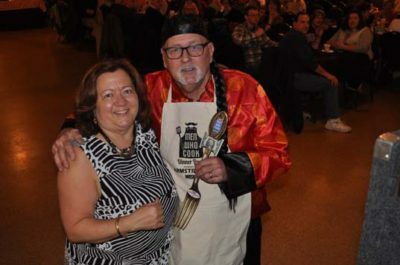 The Golden Fork was based on the highest number of votes, while the Money Talks award was presented to the cook with the most “tips”. 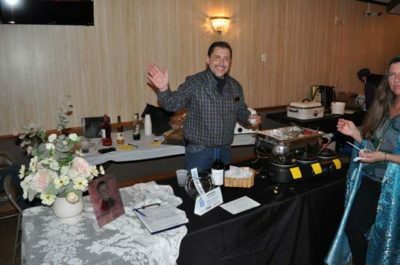 After dinner, guests danced to the music of DJ Pat Gallagher. 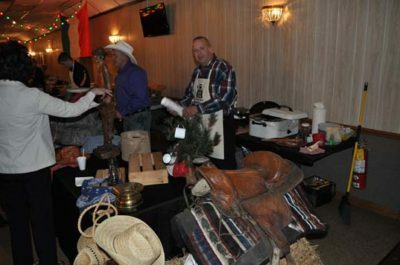 Proceeds benefited the St. Vincent de Paul food bank. 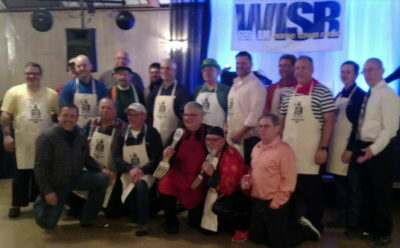 Special thanks to all the men who participated as well as Armstrong for their continued support of this event. 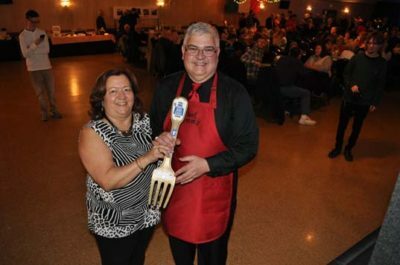 The Chiprean brothers took home the “Golden Fork” on Saturday during the second annual Men Who Cook event.